Israel has long been the Middle East’s most prominent startup hub with the area around Tel Aviv having earned the nickname “Silicon Wadi” for its high concentration of high-tech companies. 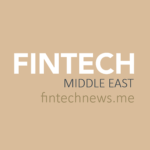 One industry in particular that has gained much traction in Israel is fintech. 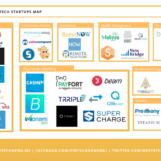 In 2018, venture capital (VC) firms participated in US$143 million worth of funding for fintech companies headquartered in Israel, a 145% increase from 2017’s US$58 million, according to PitchBook data. 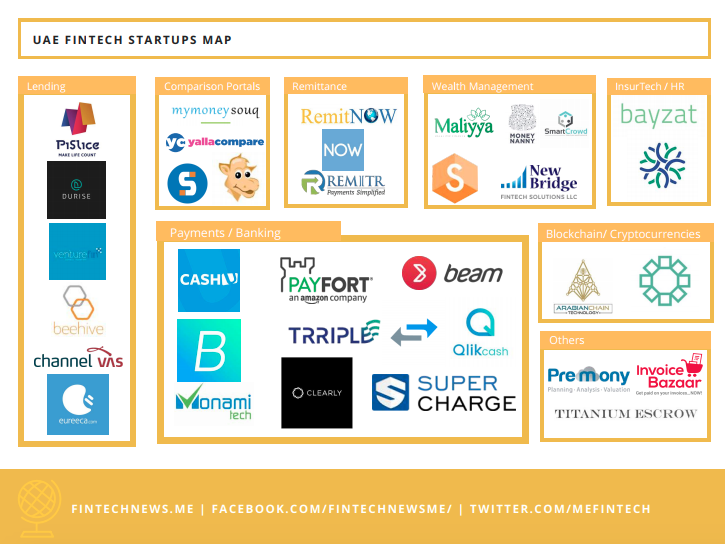 Start-Up Nation Central estimates that there were 475 active Israeli fintech companies in 2017, and as the industry continues to mature, we look today at 12 fintech startups in Israel to keep an eye on. Founded in 2007 in Tel Aviv as RetailFX, eToro is a social trading and multi asset brokerage company. eToro provides a platform with tools to invest in the capital markets as well as social networking features. The platform’s CopyTrader feature allows users to allocate funds to automatically trade proportionally to the portfolio of another user. Additionally, eToro’s CopyPortfolios feature bundles together assets under one selected trading strategy, curated by eToro’s own analysts. eToro has registered offices in Cyprus, Israel and the UK. OurCrowd is an equity crowdfunding platform built for accredited investors to provide venture capital funding for early-stage startups. OurCrowd sources deals, performs due diligence, and opens investments to its members, leading every investment with its own money. It takes an active stake in the companies it finances through board seats and a mentorship program that pairs startups with OurCrowd contacts from relevant industries. OurCrowd requires its Israeli portfolio companies to donate a portion of their equity to charity as part of the closing of any funding round. Launched in February 2013, OurCrowd is headquartered in Jerusalem with 11 overseas branches on four continents. Payoneer is an Israel-founded fintech company providing online money transfer and digital payment services. Account holders can send and receive funds into their bank account, Payoneer e-wallet, or onto a re-loadable prepaid MasterCard debit card that can be used online or at points-of-sale. Payoneer specializes in facilitating cross-border B2B payments and provides cross-border transactions in more than 150 local currencies, with its cross border wire transfers, online payments, and refillable debit card services. Payoneer has since based its headquartered in the US and is now gearing up for an initial public offering (IPO) in the US. Founded in 2010, Tipalti is an accounting software fintech business. The company operates a cloud-based payables automation platform and remittance services for businesses needing to pay their suppliers. As of February 2019, Tipalti had processed over US$6.5 billion in annual transactions for more than 4 million suppliers. Tipalti has offices in Herzliya, Israel and Southern California. OGY Docs is a blockchain startup providing tools for the international trading sector. OGY Docs is behind the Wave platform, which connects all members of the supply chain to a decentralized network and allows them a direct exchange of documents. Wave’s application manages ownership of documents on the blockchain eliminating disputes, forgeries and unnecessary risks. OGY Docs was founded in 2014 and is based in Kfar Saba, Israel. BlueVine claims more than US$1.5 billion in funds delivered to over 15,000 small business owners. The company is based in Redwood City, has an office in Jersey City and a development center in Tel Aviv. Next Insurance develops insurance solutions for small businesses, offering simple, affordable coverage tailored to the needs of each class of business. The company offers policies that are easy to buy, with online access to services such as certificates of insurance and additional insured coverage with no extra fees. Next Insurance is based in California and has an Israel office where its R&D, business intelligence and marketing teams operate. 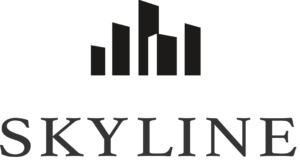 Founded in 2017, Skyline AI is a real estate investment technology company. 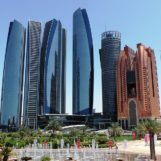 Skyline AI’s platform uses both supervised and unsupervised machine learning models to synthesize large amounts of real estate related data and produce value and performance predictions to increase precision in real estate acquisitions and ownership processes. The company invests in assets and also has partnered with commercial real estate firms to establish next generation investment vehicles augmented by artificial intelligence (AI). Skyline AI is headquartered in New York, and has an office in Tel Aviv. Founded in 2012 and headquartered in Herzliya, BondIT operates a software-as-a-service (SaaS) platform for bond portfolio managers and advisors. The BondIT platform facilitates fixed income investment managers with data-driven portfolio construction, optimization, rebalance, analysis, and monitoring solutions. The solution enhances the bond portfolio management lifecycle with analytics and algorithmic recommendations for buying, selling, and replacing bonds in the portfolio, and provides on-the-spot comprehensive analysis and improvement suggestions for imported and pre-existing portfolios. Based in Tel Aviv, Zirra operates a rating and analysis platform for private companies based on crowd wisdom and predictive analytics. The company offers CryptoRated, a review, rating, and analysis platform for blockchain investors that reviews initial coin offerings (ICOs) using a transparent and community-sourced rating process. It also provides tools and community to discover and evaluate private companies. Pagaya Investments is an asset management company using machine learning and big data analytics to manage institutional money. With a focus on fixed income and alternative credit, Pagaya Investments offers a variety of discretionary funds to institutional investors including pension funds, insurance companies, and banks. Pagaya’s technology platform, Pagaya Pulse, runs on a suite of AI technologies and algorithms to deliver a consistently high and scalable performance edge. The company was founded in 2016 and has offices in New York and Tel Aviv. Founded in 2014 and based in Tel Aviv, Colu develops and provides an open source technology protocol based on blockchain technology that allows for direct exchanges of digital cash. Its solutions include a control panel to create a local currency, invite businesses and new members, and track economic data; a mobile app to send and receive payments, monitor balance, and explore the local economy; and merchant tools to accept payments, manage transactions, and distribute local currency.